Conor O’Leary began his Gleneagles journey in November 2016 as Hotel Manager. Immediately prior to arriving at Gleneagles, he was Director of Food & Beverage at the five-star Grand Hyatt in Dubai. Since becoming General Manager in August 2017, Conor has picked up the prize for Hotelier of the Year at Hotel Designs Brit List 2018 alongside a number of other achievements. 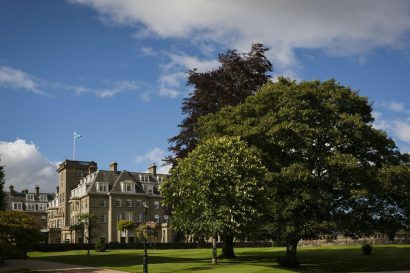 Looking ahead to 2019 we will be reviving the glamour of our fine dining restaurant, The Strathearn; building on our Centenary year with the Solheim Cup as well as developing our Gleneagles Club in St Andrews square, Edinburgh. Gleneagles opened its doors to the public on Saturday 7 June 1924, after 14 years of planning by Donald Matheson. It quickly became the go to destination for the glamorous socialites of the 1920s. Gleneagles has left its mark on history in countless ways and this fascinating heritage can be traced at every corner, with the hotel having served as a military hospital during World War Two; hosted the Commonwealth leaders to sign the Gleneagles Agreement against Apartheid in sport in 1977; staged the G8 Summit of World Leaders in 2005; and played host venue to the Ryder Cup in 2014. 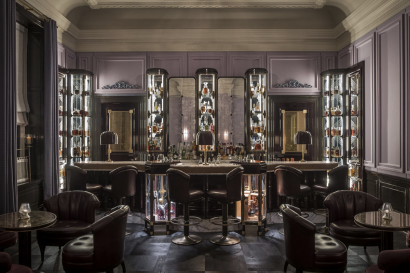 The Century Bar – Touching upon the surrounding landscape, the design was developed to reference the four seasons of Scotland that are defined through distinctive textiles and tone, designed by David Collins Studio. The Dormy Restaurant –The Dormy’s relaxed vibe and effortless charm make it a favourite with families, friends and golfers, redesigned by Macaulay Sinclair in April 2018. The Strathearn – Our fine dining restaurant is undergoing a beautiful refurbishment by the Ennismore Design Team, reopening late Spring 2019. The new-look Strathearn will pay homage to the golden age of railway travel when ‘The Gleneagles 300’, a glamorous set of 1920s socialites, would travel in style as they made their seasonal voyages to the hotel. The American Bar – Launched in December 2016, The American Bar is the hotel’s most glamorous and exclusive space. Reminiscent of the iconic bars of the 1920s and 30s, the lighting, exquisite furnishings and interior design by David Collins Studio has created an intimate atmosphere in which to enjoy an exceptional collection of cocktails inspired by the roaring ‘20s. Little Glen & The Den – In October 2017, we opened the doors to Little Glen and The Den, our two new children’s areas, available for the children of hotel guests, Glenmor residents and Junior Health Club members (complimentary for the first two hours). 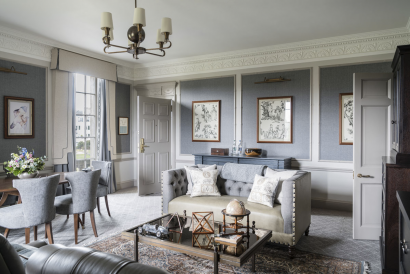 Ochil House – This beautiful range of private celebration and events spaces, inspired by the original private members clubs was launched in May 2018. 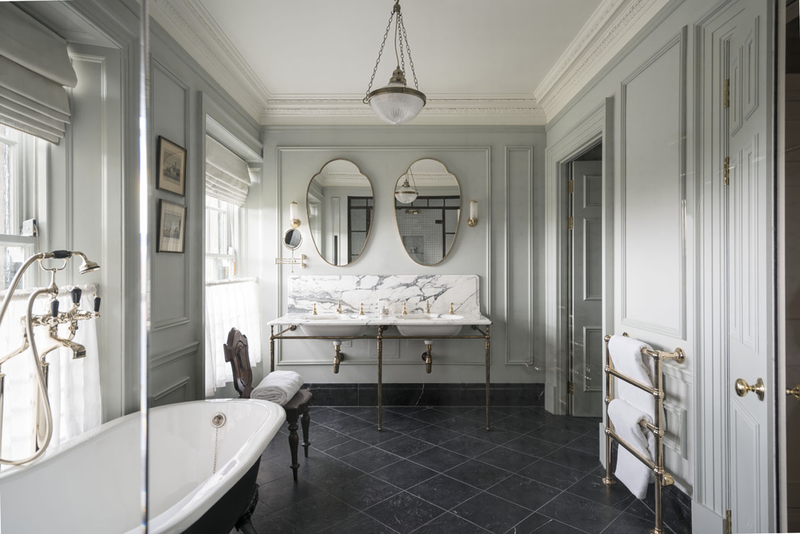 Designed by Ennismore Design Studio, the team sourced British and French antiques and used the finest fabrics and materials to blend country-house tradition with a warm, relaxed atmosphere and contemporary touches. Leisure activities – over 50 pursuits and activities for all ages and levels of experience. Ideal for families, everything that an adult can do at Gleneagles a child can do too. Award winning food and beverage- 9 restaurants and bars, and a stock of around 200 different whiskies! 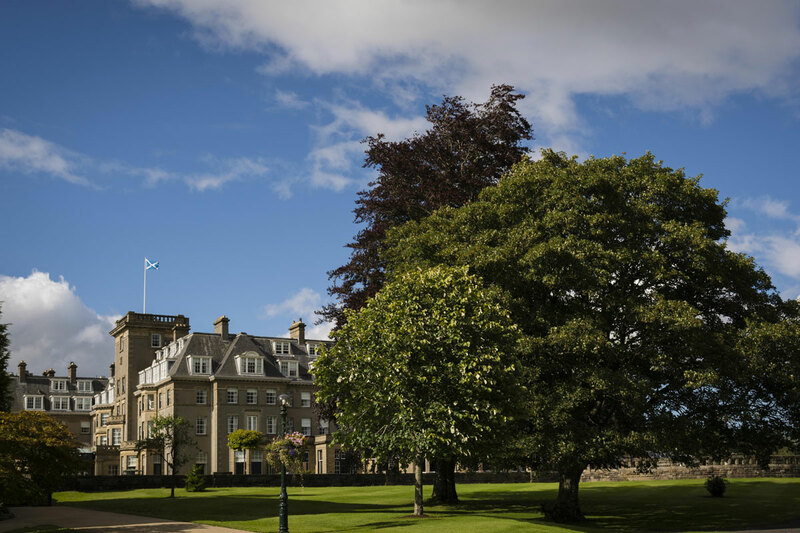 Located beneath the Ochil Hills, in the heart of Perthshire, Gleneagles is made up of 850 acres and is approximately 1 mile from Auchterarder town. We are a 50min/1 hour drive from Edinburgh Airport and Glasgow Airport, both offering international direct flights. If you prefer to travel by train, Gleneagles train station is on the main London to Inverness line, with complimentary transfers to the hotel from the station. Chauffeur tours enable you to explore the region of Perthshire, with its rolling hills, landmark castles and distilleries. Popular nearby attractions include; Stirling Castle, Edinburgh Castle, Glenturret Distillery, Blair Atholl Distillery, Scone Palace and the Wallace Monument to name a few. Gleneagles serve approximately 50,000 drams of whisky to guests each year. Little Glen and The Den are exciting adventure areas for junior guests. Little Glen, a colourful and fully supervised créche for 2 – 9 year olds, is a safe and fun play environment with a bright, fresh colour scheme, tactile furnishings and an arts and crafts workshop, designed to stimulate play, interaction and learning. 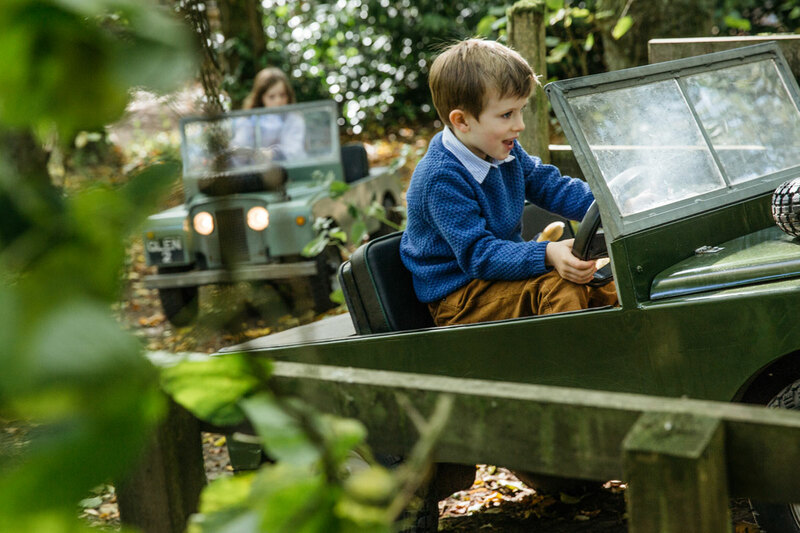 Little Glen’s countryside theme includes an indoor treehouse; Gleneagles railway carriage and more, reflecting the natural beauty of the estate and local landscape and brings the feeling of the outdoors inside. The Den, an unsupervised recreation space for 6 – 15 year olds, features a variety of stimulating and interactive play resources – from PS4s, Xboxes, a cinema, a photo booth, arts and crafts, pool and air hockey, to traditional games like Chinese Checkers, Dominoes, Backgammon and Charades. 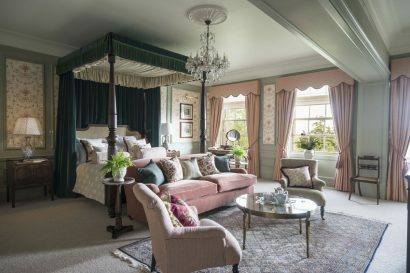 Classic Room – These beautifully appointed inner-facing classic bedrooms offer the essence of Gleneagles’ elegance, luxury and style in our most compact setting. Sovereign Room – Choose from larger inner facing rooms or slightly smaller rooms with views across the grounds. Estate Room – Each of these rooms offers spectacular views across the Gleneagles estate and a generous amount of space. The Birnam Brasserie – Named after the ancient Birnam Oak – the last remaining fragment of Birnam wood, located 30miles from the hotel. The bistro-style décor is inspired by the grand Parisian cafés of the early twentieth century. The menu is available all day and comprises of classic and modern dishes using seasonal and locally sourced Scottish produce. 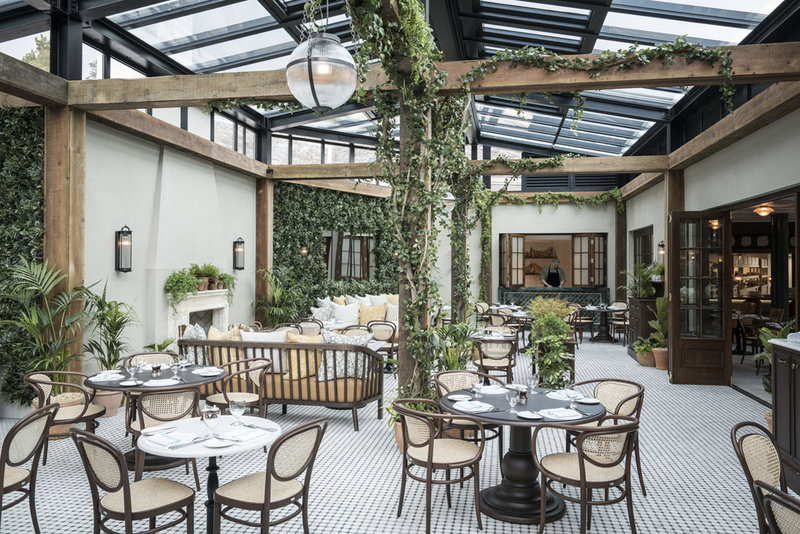 With the addition of The Winter Garden, this is the perfect place for family suppers, lazy Sunday brunches and delicious breakfasts. The Strathearn – The Strathearn is our classical fine dining restaurant. Its traditional walnut gueridon trolleys, silver cloches and butler trays deliver the touch of a bygone era, while a setting of elegant grandeur reflects the essence of Gleneagles glamour. The Dormy – The Dormy is a favourite with families, friends and golfers alike for its laid back charm and inspiring views of the iconic King’s and Queen’s courses, creating a relaxed atmosphere. The hearty menu of grill classics and specialities from the tandoor oven appeals to all tastes and appetites. 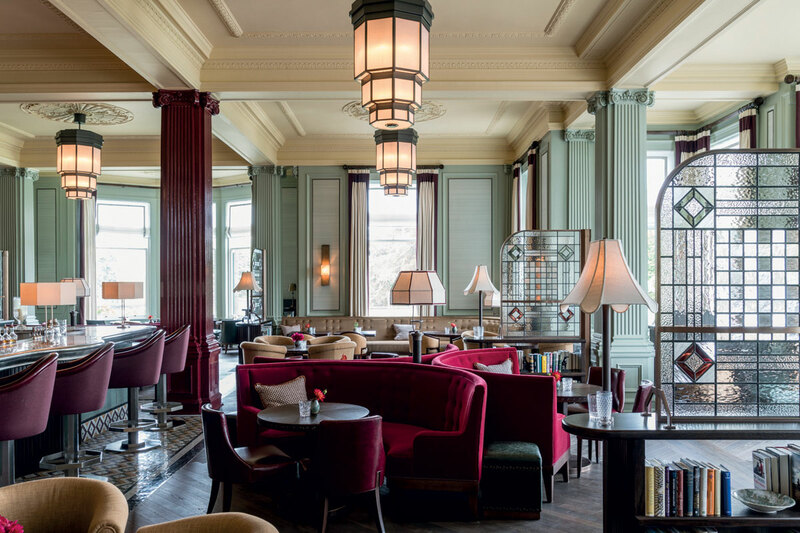 The Century Bar – Gleneagles’ Century Bar, which re-launched in 2016 following a beautiful redesign by David Collins Studio, has been the beating heart of the hotel for nearly 100 years. By day, it’s a great place to meet family and friends for morning coffee, a light snack or informal lunch. In the evening, this atmospheric space is the perfect spot to relax, unwind and sample some of Scotland’s greatest whiskies. The American Bar – Head Bartender, Ludovica Fedi, researched drinks ingredients and methodologies from the era to create the drinks list and pays tribute to the great characters and pastimes of the heady time. The American Bar is the only bar in the world with a full set of all four Gordon & MacPhail Private Collection Ultras whiskies – an extremely rare collection. Auchterarder 70 – This relaxed space, located beside The Dormy is Gleneagles new craft beer bar. Offering delightful small plates to share between family and friends, as well as an extensive selection of local craft beer. 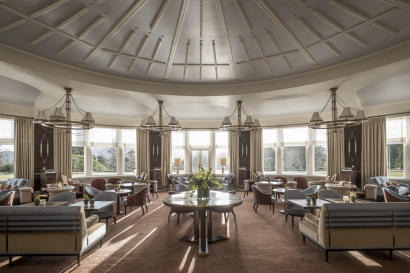 Andrew Fairlie – Gleneagles is home to Scotland’s only two Michelin Starred restaurant – Andrew Fairlie. The menu blends the best Scottish produce with classic French techniques. 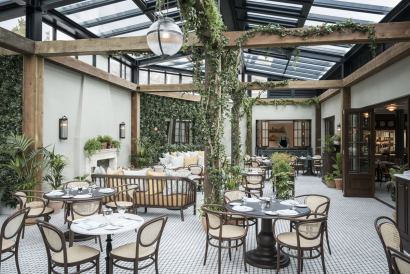 The Blue Bar – Adjoining The Dormy, this private bookable, outdoor space is ideal for small groups to enjoy a single malt and a cigar under the stars. The Spa – we offer a range of spa therapies as well as wellness treatments across 20 treatment rooms. Afterwards guests relax in our heat and water facilities including; a vitality pool, lifestyle showers, relaxation rooms, steam room and saunas. The Health Club – we have 1 gym, 1 fitness suite, 2 swimming pools and 1 outdoor Alpine Onsen pool and offer a wide range of fitness classes, including Pilates, yoga and outdoor conditioning bootcamp. Bob & Cloche – with a nail bar, pedicure room, hair salon and treatment rooms, this stunning beauty lodge offers guests a variety of treatments. Planning a bespoke itinerary for your group, large or small, could not be easier with our dedicated in-house event managers. 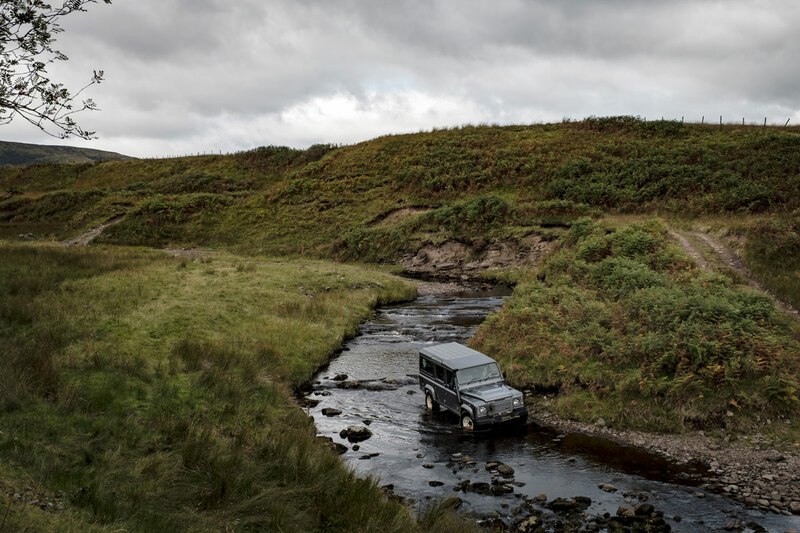 Our stunning estate is the perfect place to mix up the glamour and the mud, the thinking and the playing, the relaxing and the reinvigorating. With 15 unique event spaces we cater for a wide range of celebrations and corporate meetings. Our spaces include; Ochil House, The Henry Hall, The Ballroom, The Shooting Lodge, The Cellars and more. With standing capacity between 8–450 people, theatre style between 8–300, dinner/dance/awards between 2-220 and cabaret style between 12-190. Golf – with 3 x 18 hole championship golf courses, 1 x 9 hole par 3 course, 1 pitch & putt course, 4 putting greens, 1 golf academy and 5 PGA professionals, Gleneagles is truly the home of golf in Scotland. We were host to The 2014 Ryder Cup, played on the PGA Centenary Course, designed by Jack Nicklaus and will host the 2019 Solheim Cup. Falconry – Gleneagles has been home to the British School of Falconry since 1992, and Scotland’s top destination for falconry lessons. 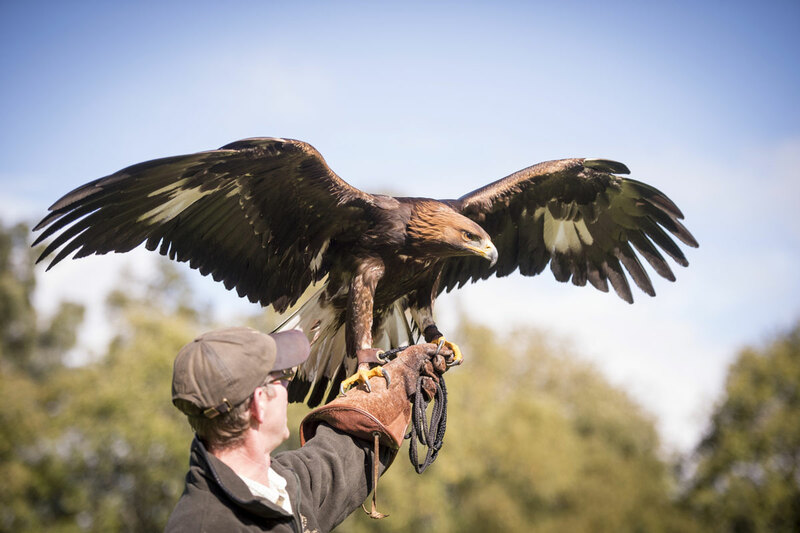 Our experts teach basic introductory lessons, hawking days and falconry for larger groups. Equestrian – We offer horse riding lessons, a polo school and carriage rides open to both residents and non-residents. 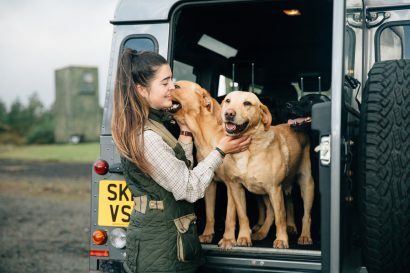 Shooting – The Shooting and Fishing School is set on a spectacular grouse moor and teaches the full range of shooting disciplines. The clay target shooting layout has been developed over the past 20 years into the world-class facility it is today. We also offer deer stalking and game bird shooting.